Some water pollution facts are simply unacceptable and alarming. Currently around 844 million people around the world (1 in 9) are living without access to safe drinking water and 159 million people depend on surface water alone to meet their basic needs (WHO, 2018). Globally, at least 2 billion people are using a drinking water source that is contaminated with faeces and contaminated water can transmit diseases like diarrhea, cholera, dysentery, typhoid etc. 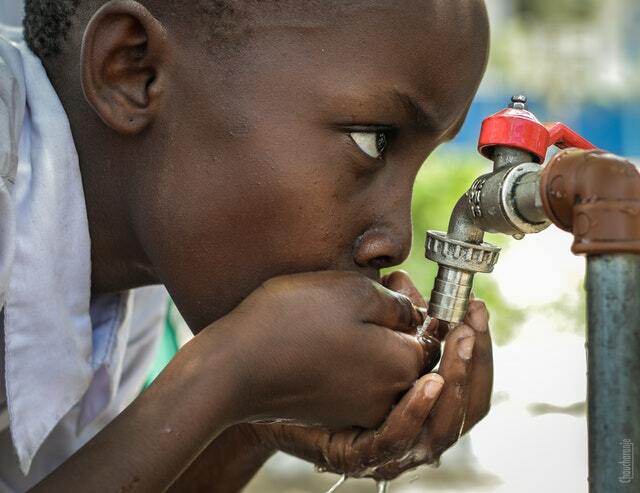 Contaminated drinking water is estimated to cause around 502,000 diarrhoeal deaths each year (WHO, 2018). 2.1 billion people live without safe water at home (WHO/UNICEF, 2017). Around 159 million people collect their drinking water from surface water, such as ponds and streams (WHO/UNICEF, 2017). 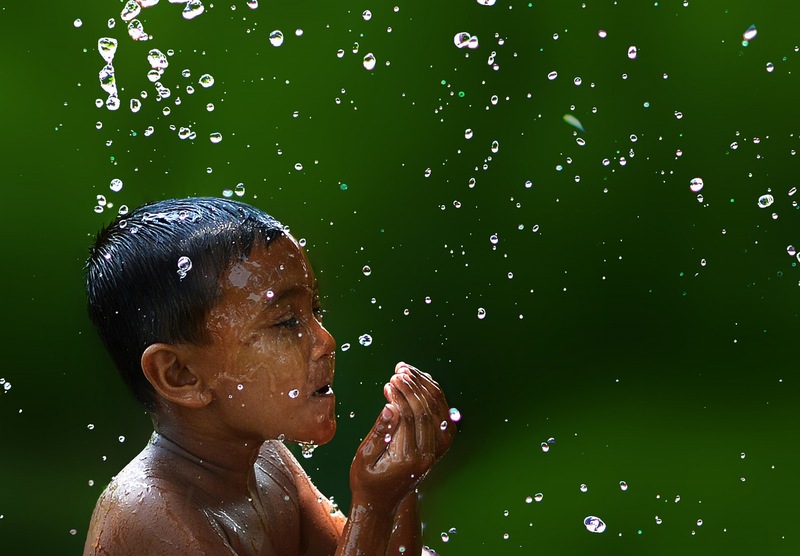 Worldwide, infectious diseases such as waterborne diseases are the number one killer of children under five years old. More than 700 children under five years of age die every day from diarrhoea linked to unsafe water and poor sanitation (UNICEF, 2018). More people die from unsafe water annually than from all forms of violence, including war (WHO, 2002). Globally, 80% of the people who have to use unsafe and unprotected water sources live in rural areas (WHO, 2017). Globally, diarrhea is the leading cause of illness and death, and 88 per cent of diarrheal deaths are due to a lack of access to sanitation facilities, together with inadequate availability of water for hygiene and unsafe drinking water. Unsafe water causes 4 billion cases of diarrhea each year, and results in 2.2 million deaths, mostly of children under five. In India alone, the single largest cause of ill health and death among children is diarrhea, which kills nearly half a million children each year (WHO and UNICEF, 2000). More than one in six people worldwide - 894 million - don't have access to improved water sources. 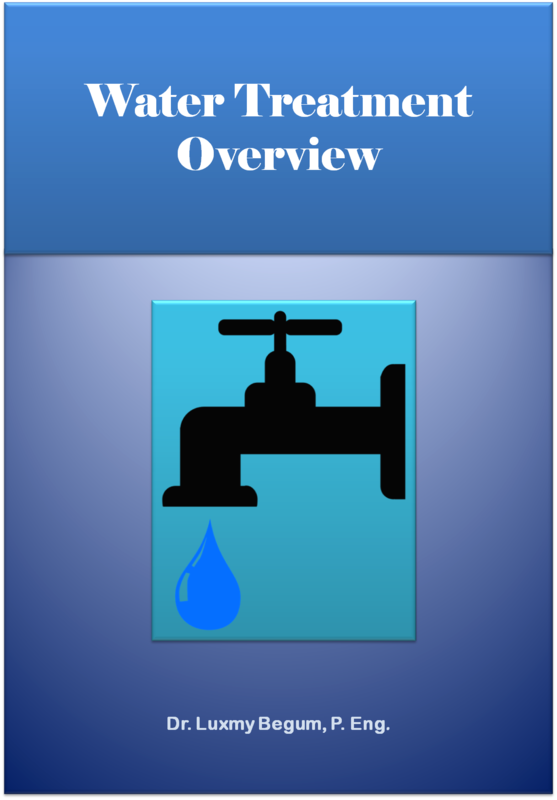 Source: World Health Organization (WHO) and United Nations Children Fund (UNICEF) Joint Monitoring Programme on Water Supply and Sanitation (JMP). 18% of the world’s population, or 1.2 billion people (1 out of 3 in rural areas), defecate in the open. Open defecation significantly compromises quality in nearby water bodies and poses an extreme human health risk (UNICEF/WHO, 2008). Women and girls are responsible for water collection in eight out of ten households with water off-premises (WHO/UNICEF, 2017). Nearly 70 million people living in Bangladesh are exposed to groundwater with arsenic above WHO recommended limits of 10 ug/L (UN WWAP, 2009). Sanitation and drinking water investments have high rates of return: for every $1 invested, there is a projected $3-$34 economic development return (UN WWAP, 2009). 700 million people worldwide could be displaced by intense water scarcity by 2030 ( Global Water Institute, 2013). Half of the world's wetlands have been lost since 1900. Source: WWAP. There has been a widespread decline in biological health in inland (non-coastal) waters. Globally, 24% of mammals and 12% of birds connected to inland waters are considered threatened. Source: UN WWAP (2003). In some regions, like the Mediterranean and Madagascar and other island groups in the western Indian Ocean, more than 50% of native freshwater fish species are at risk of extinction, and nearly one-third of the world’s amphibians are at risk of extinction. Source: Vié et al. (2009). Freshwater species have faced an estimated extinction rate five times greater than that of terrestrial species. Source: Ricciardi and Rasmussen (1999). 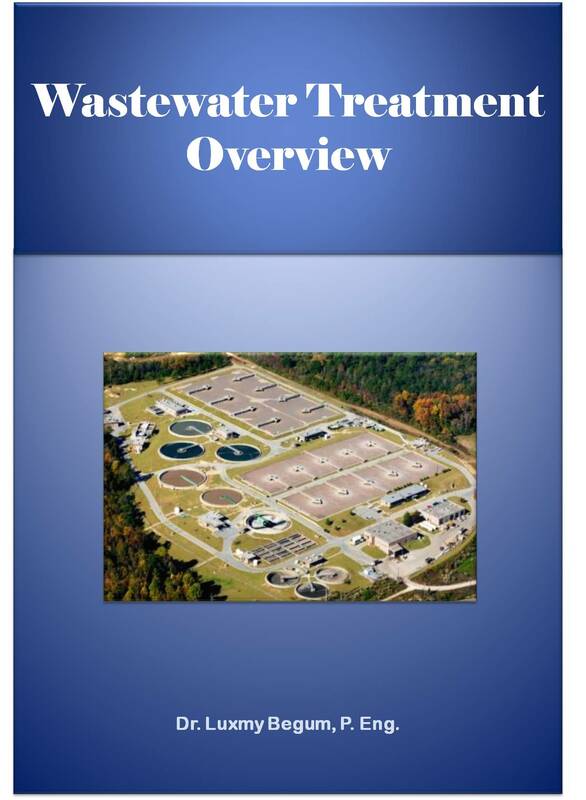 Every day, 2 million tons of sewage and industrial and agricultural waste are discharged into the world’s water. Source: UN WWAP (2003). 70% of untreated industrial wastes in developing countries are disposed into water where they contaminate existing water supplies. Source: UN-Water (2009). 60 % of the world’s 227 biggest rivers have interrupted stream flows due to dams and other Infrastructure. Interruptions in stream-flow dramatically decrease sediment and nutrient transport to downstream stretches, reducing water quality and impairing ecosystem health. Source: UN WWAP (2003). Chlorinated solvents were found in 30 % of groundwater supplies in 15 Japanese cities, sometimes ending up as much as 10 km from the source of pollution. Source: UNEP (1996). In a comparison of domestic, industrial, and agricultural sources of pollution from the coastal zone of Mediterranean countries, agriculture was the leading source of phosphorus compounds and sediment (UNEP, 1996). Nutrient enrichment, most often associated with nitrogen and phosphorus from agricultural runoff, can deplete oxygen level and eliminate species with higher oxygen requirements, affecting the structure and diversity of ecosystems. Everything about Causes, Treatments and Solutions! 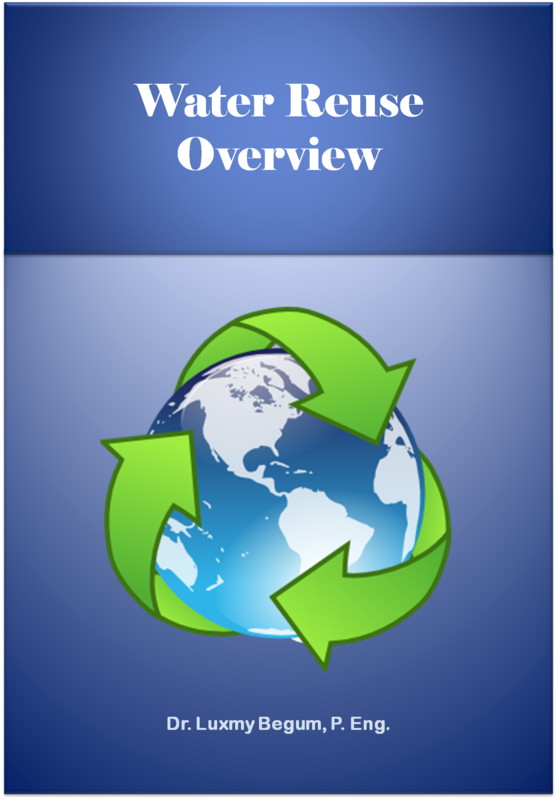 Comprehensive Summary of Water Pollution Causes, Effects and Facts!